Coupon Spice had the opportunity to review this great game – Rollers! Read her review here. I have partnered together with her to bring you this Rollers Giveaway. 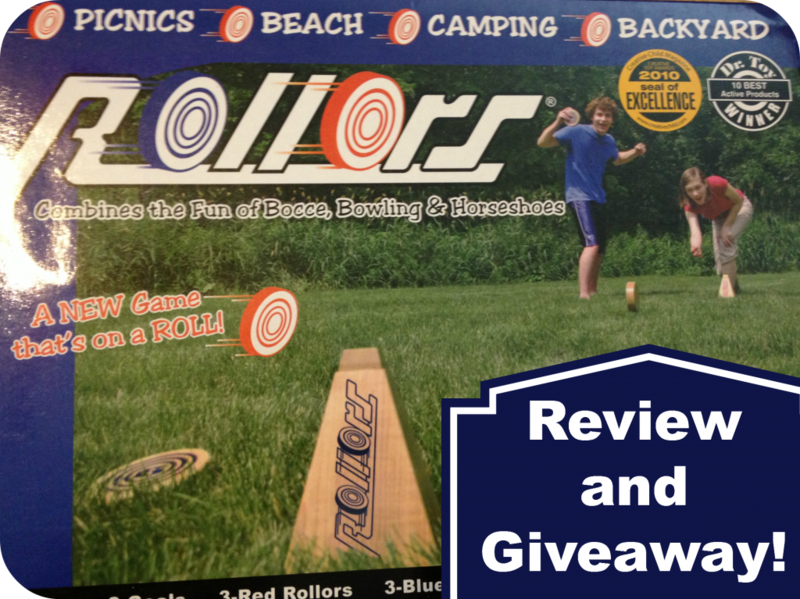 One winner will receive a Rollers Game! Participating bloggers have not been compensated for this giveaway and are not responsible for prize fulfillment. Enter via the Giveaway Tools below and GOOD LUCK!! Win a Pair of Diamond Nexus Earrings Valued at $275! !